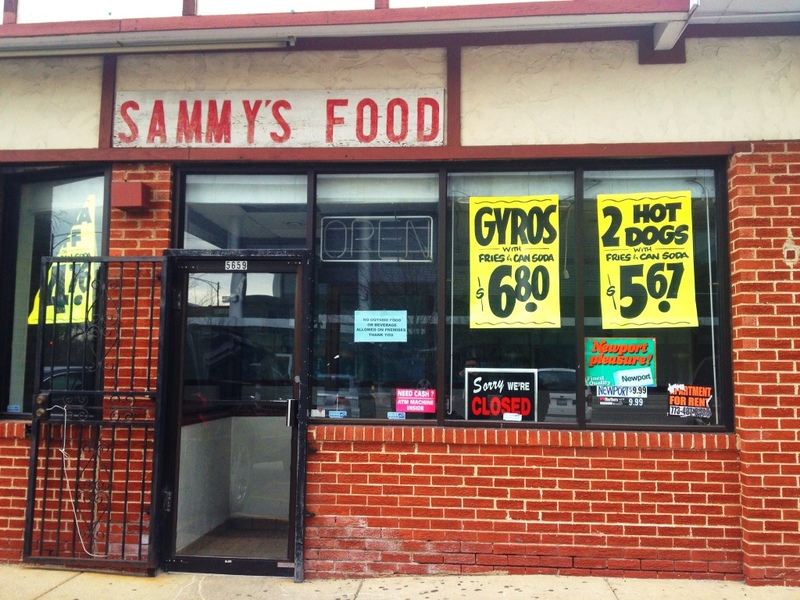 Sammy’s, at the corner of 57th & Cottage Grove, is no more. Just a matter of time before it is demolished. Always shocking how many doctors you’d see there indulging in a unhealthy lunch!